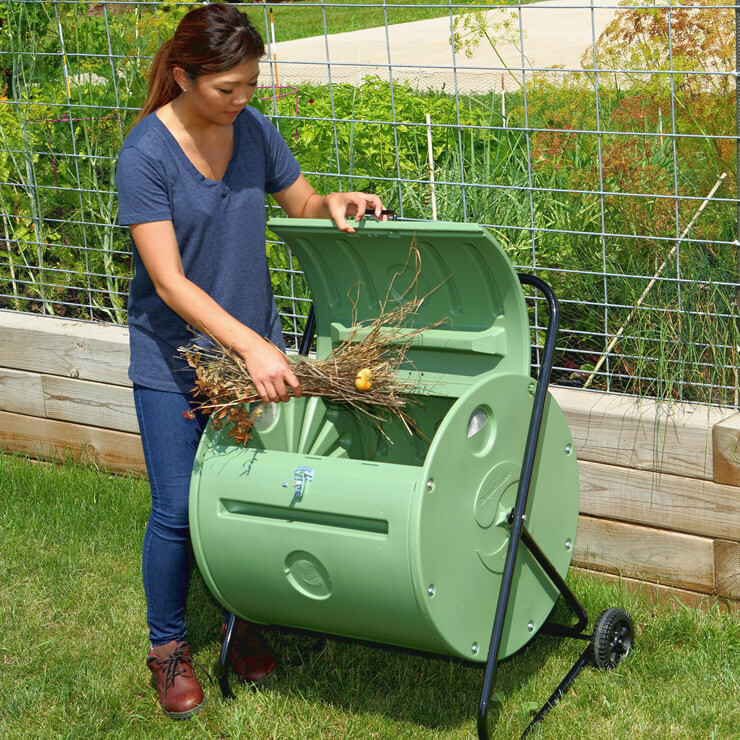 Makes compost in as little as 4 to 6 weeks. 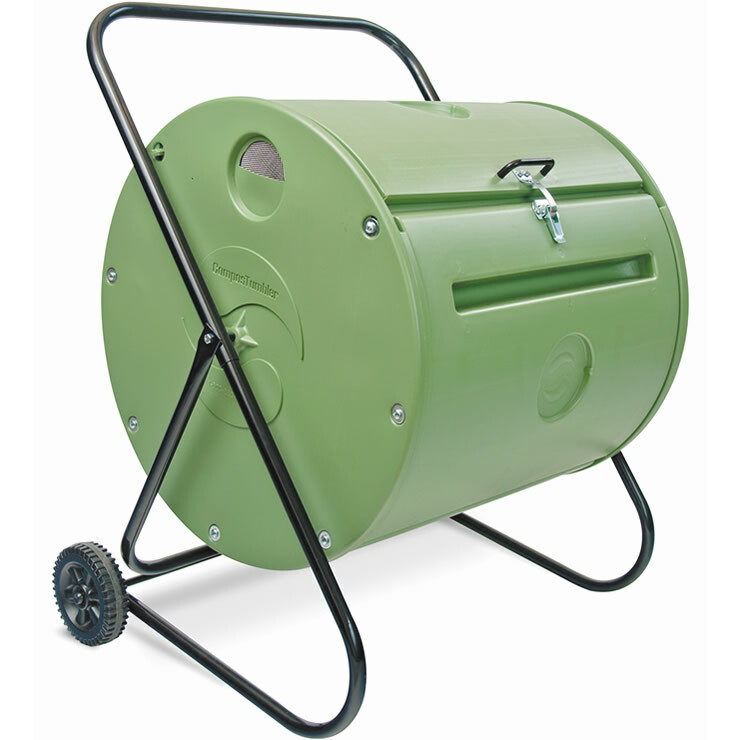 * The mobile Back Porch ComposTumbler is sized for urban composting and small yard owners. Features two wheels for easy mobility. 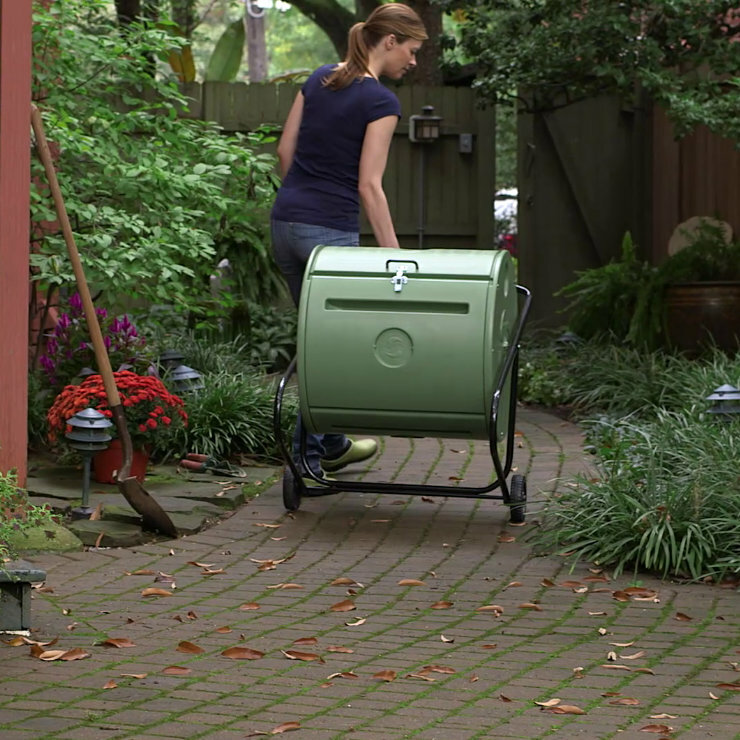 Take finished compost to your flower beds and garden areas. 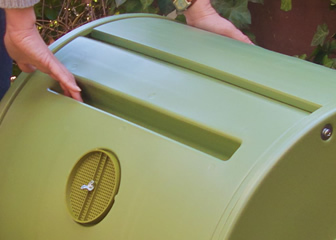 Turns everyday kitchen throw-outs into compost, fast. Finished Compost in 4 to 6 Weeks! Wheel finished compost to flower beds and garden areas. 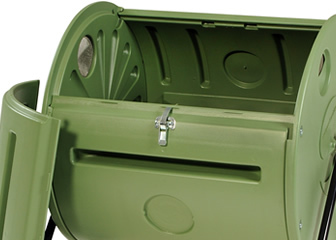 Compost bin contents are totally enclosed. 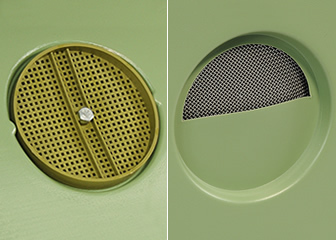 Vented end caps permit proper air flow and drainage. Door latches securely to contain odors and keep rodents out. Easy-grip grooves make it simple to rotate the compost drum. 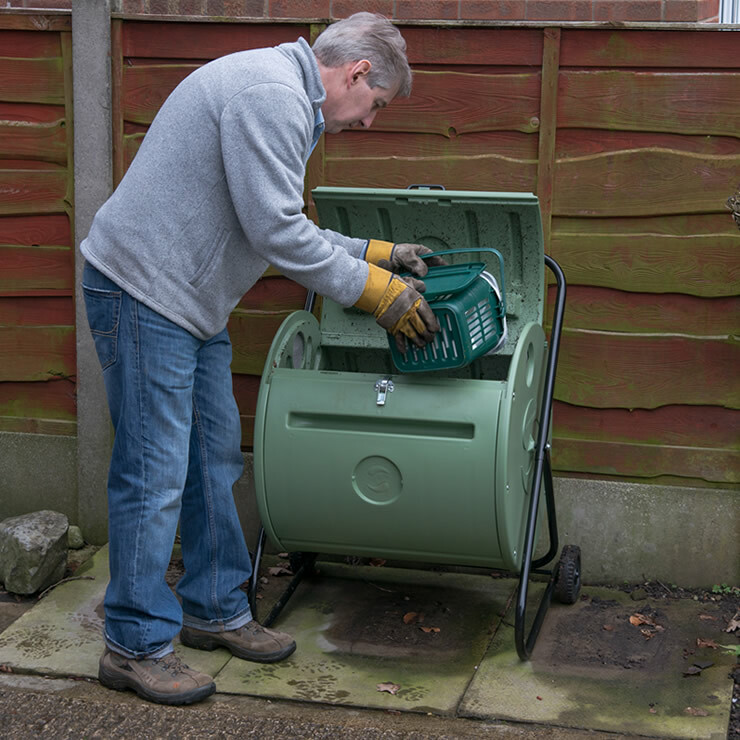 Take your composter directly to the garden and flower beds – just tip it back and wheel it wherever you need. 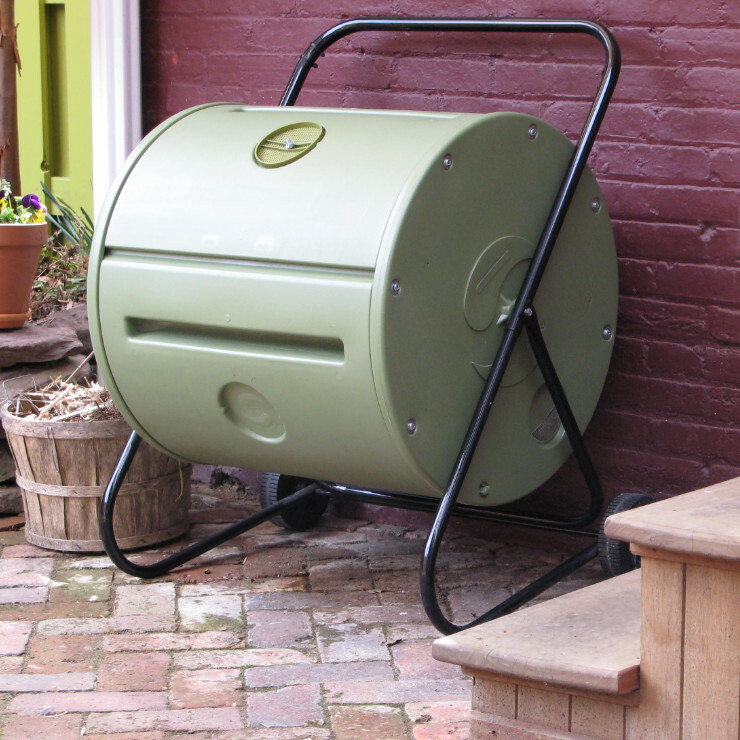 Rotating your Back Porch ComposTumbler is easy – just take hold of a groove and turn the composting drum. 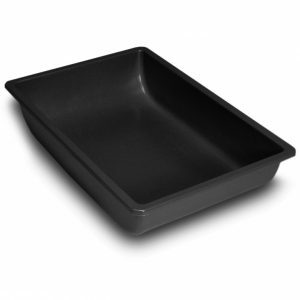 Balances air intake and moisture levels, also eliminating spillage. Aeration vent permits drainage of excess moisture, known as ‘compost tea’. 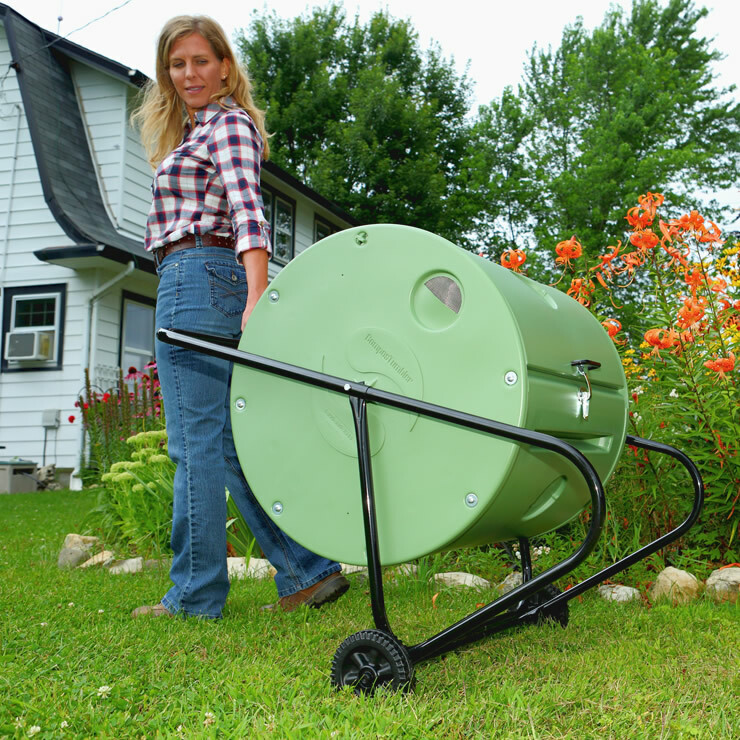 Makes adding materials to the composter even easier. 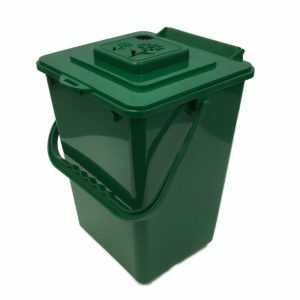 As much high quality compost as you need for small garden spaces and potted plants. 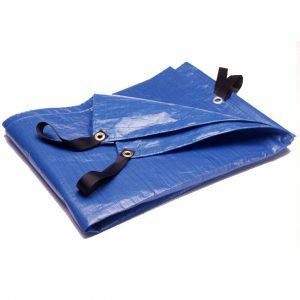 Double-wall, high density polyethylene with insulating air cell. BPA-free, food grade plastic end caps.